1. First, open the Account Settings (Tools | Account Settings). 2. 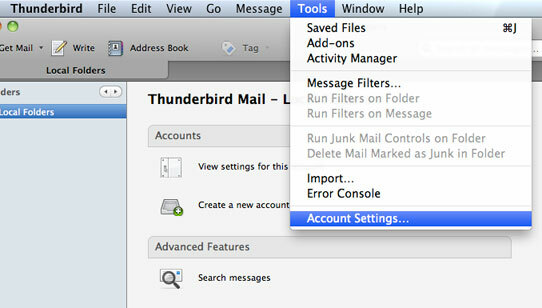 Select Account Actions | Add Mail Account . Each email or newsgroup account that has already been configured is listed on the left side of the Account Settings dialog. These accounts correspond to the top-level folders displayed in the “All Folders” list. 3. 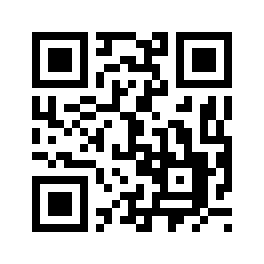 Enter your name, your email address, and password . Check the Remember password box. Click Continue. 4. 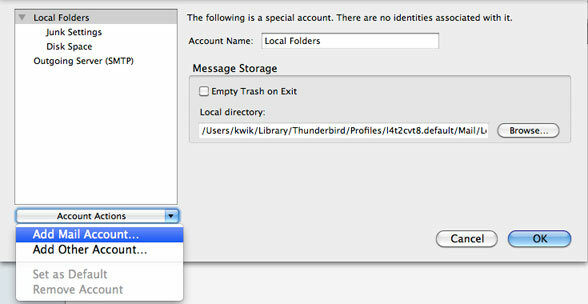 Thunderbird will try to determine your account settings based on the domain portion of your email address using IMAP. Click Stop. Incoming: Enter your incoming email server ( “mail.yourdomain.com” or “mail.yourdomain.co.uk”, etc.). 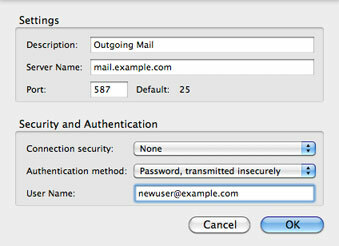 Outgoing: Enter your outgoing mail server ( “mail.yourdomain.com” or “mail.yourdomain.co.uk”, etc.). 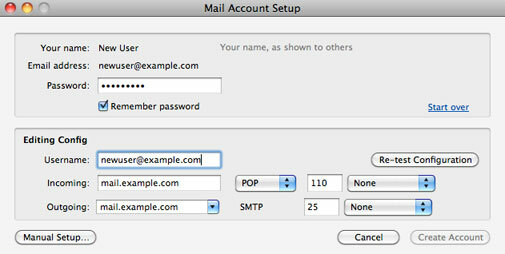 Select “POP” from the drop-down list to the right of the incoming mail server name. 6. Once these settings have been entered, click Manual Setup. 7. Click on Cancel to exit the Account Settings dialog. Re-open the Account Settings page and you will see that your new account has been created. 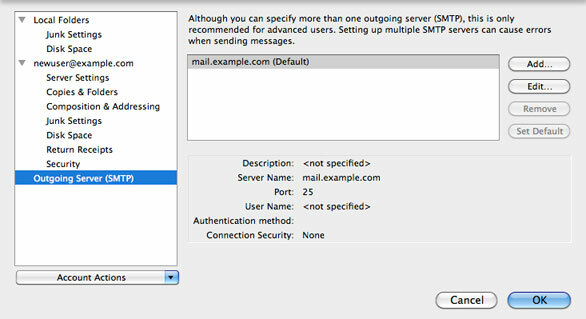 Multiple email accounts can use the same outgoing SMTP server. Therefore, SMTP servers are created separately from email accounts. Check that your incoming and outgoing mail is working correctly. Open Tools | Account Settings…, select the accidentally created IMAP account with the IMAP server setting, then select Account Actions|Remove Account from the drop-down list underneath the account list on the left. i) SSL is not currently supported while connecting to mailboxes. Please make sure that any settings for SSL are unchecked. ii) If you are having problems with sending mail, you may need to change the port for the SMTP server to 587. Some ISPs block port 25 for the sending of email via SMTP. AOL and Orange are known to be amongst such ISPs, though there are also others. If this happens, setting SMTP to port 587 instead of port 25 should allow you to send email without any problem.